Missouri is the place to go for obviously batshit abortion legislature, but it’s also a place where more seemingly moderate provisions have success. 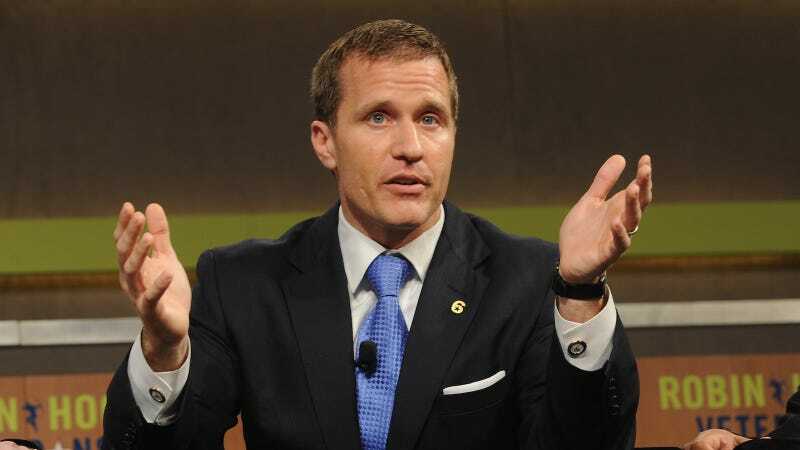 On Tuesday, SB5 passed through the Missouri Senate, and it is expected to be signed into law by Governor Eric Greitens. Once in place, SB5 will make getting an abortion even harder. Townhall reports that the measure would also make it illegal for ambulances to respond to calls from abortion clinic staff with their lights or sirens off, and surprise inspections will become a part of clinic life. Plans for how to deal with all these changes would have to be submitted and approved before clinics could provide abortion services again, but many see the bill as a move to prevent the expansion of Planned Parenthood or the opening of new clinics. Democratic Senator Jill Schupp told Townhall that the regulations “have been designed to get in the way” of that progress.